Hello, Ladies and Gentlemen. 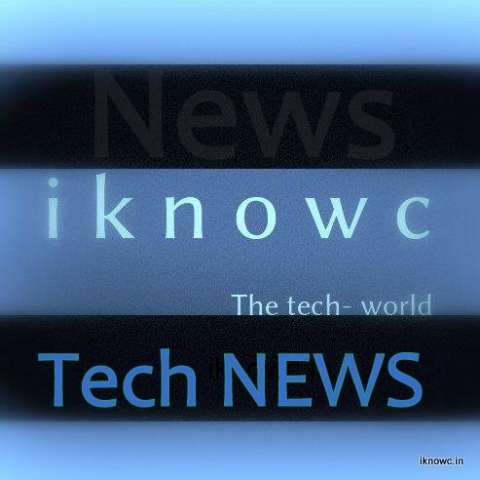 From today we are going To start “iKnowc.in Tech News”, in which we will post the technology news of the whole MONTH in a single post. We Really Want To say thanks to all of our Viewers from the depth of our hearts for likening the “India’s first All in one Tech Destination-i know c”. So lets begin ..
iBall has introduced a new Budget Dual core smartphone with 4-inch WVGA display for RS6399, the Andi 4Di+ plus. It comes with 512MB of RAM, 4GB of ROM, 5MP rear camera. It has 1700mAh battery and Dual SIM support. Huawei,the worlds third smartphone manufacturer has introduced a new budget windows phone , the Ascend W2. The Phone has 4.3inch display, powered by 1.4GHz dual core CPU and 512MB of RAM. It comes with 5MP rear snapper, 8GB ROM and 1700mAh battery. Nokia’s upcoming smartphone, the Lumia 525 is leaked ahead of launch. The phone seems to be upgraded version of 520. Check out the post for more on the same. Zte has Introduced a new Android smartphone with 5-inch HD display, the Grand S flex. It has dual core CPU, 1GB RAM and 4G LTE support. The phone will compete with midrange smartphone. It has 16GB internal memory, but you cannot expand storage as there is no microSD card slot. 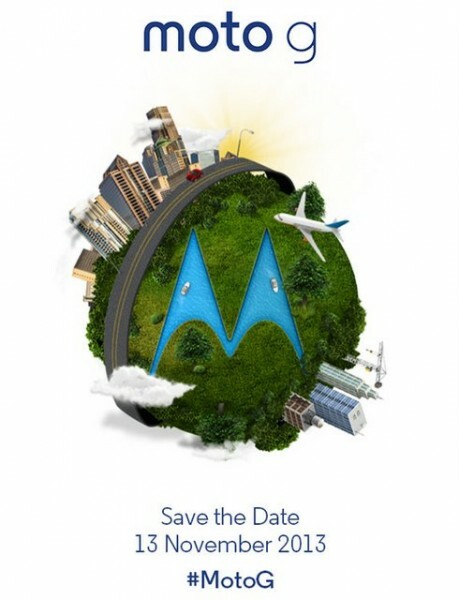 Motorola will launch its Upcoming Android smartphone globally on 13th November. Many Indians waited for the Moto X launch but unfortunately that will never hit the Indian market. But now its seems that Motorola wants to print its name on globally. check out full amazing specifications of the Moto G.
Today we reviewed Micromax Canvas Magnus A117. The handset comes with stunning built quality and stylish look. 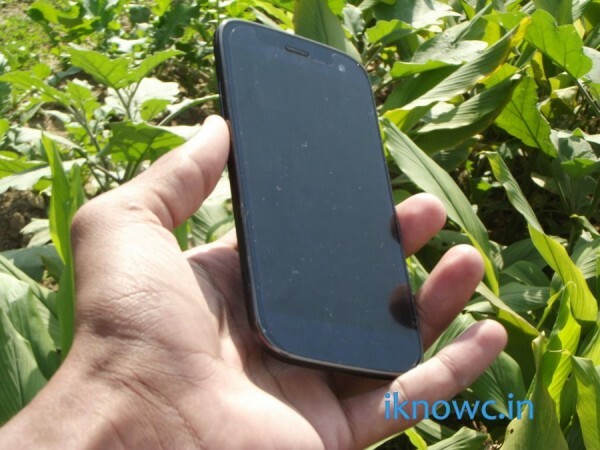 In our Review test the device performed well and we faced ZERO issue with the handset. HOPE YOU LIKE OUR NEW WORK. STAY TUNE FOR MOE TECH UPDATES.